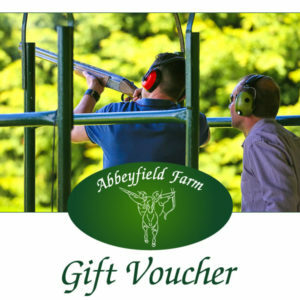 Be it a birthday, anniversary, Christmas, Mother’s Day, Father’s Day, a business incentive, or an employee reward, Abbeyfield Gift Vouchers are the perfect solution when you want to give that special someone an amazing day outdoors. 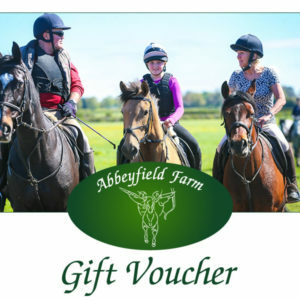 The easiest way to buy your voucher is online using the booking system, just click on ‘Add to Cart’ to order your gift voucher. 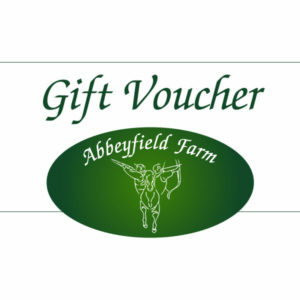 All vouchers bought through this website are valid for 12 months from date of issue. 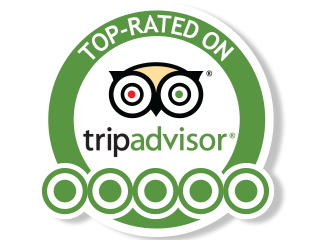 Prior booking is essential – Contact Daragh on 045 913 979. All payments are accepted by credit/debit card or through your Paypal account if you have one, via the Paypal website. Vouchers are delivered via email as eVouchers. 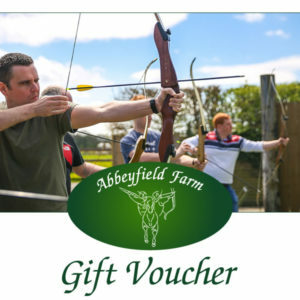 If you would prefer to receive a voucher by post please include that in the Notes section when you make your purchase. 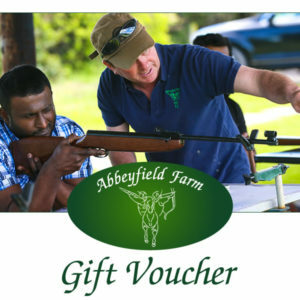 If you would like to include a message with the gift voucher please include your message in the Notes section when you make your purchase.